First of all, let me introduce myself: My name is John Beadle, and I live in Milwaukee, Wisconsin, USA. From January 1985 to June 2001 I produced and hosted a one-hour program, "African Beat," on WYMS 88.9 FM in Milwaukee. 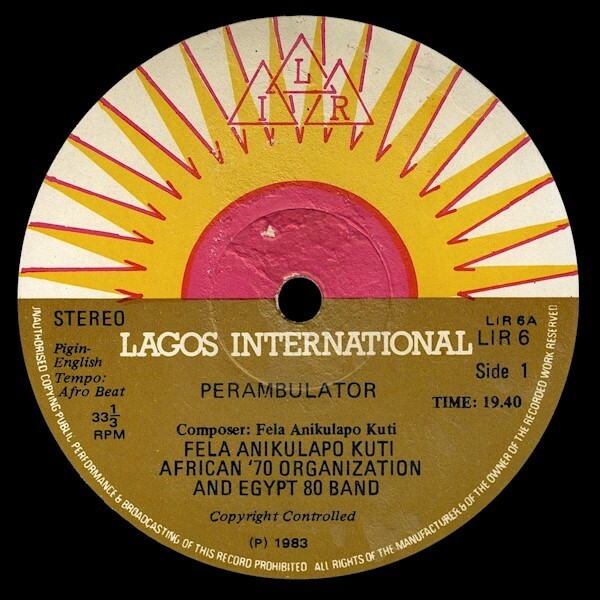 For a number of years I have posted my discographies of African musicians on Dr. Toshiya Endo's African Music Home Page. I've also compiled a couple of "African Serenades" for Matsuli Music and contributed music to Comb and Razor. More than one person has suggested that I set up my own audioblog and after some resistance to the idea (I've got a lot of other irons in the fire) I couldn't think of one good reason why I shouldn't. The thing that's so wonderful about the Internet is its democratic nature. We all contribute what we know - there are no "stars." I've learned so much from some of the other blogs that are out there and I hope to pass on some of the knowledge that I've gained over the years. 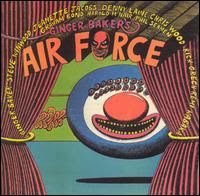 Likewise I've heard some wonderful new sounds and hope to return the favor with selections from my collection. The name "Likembe" refers to the Congolese version of the thumb-piano, an instrument that can be found across Africa, that in various versions is called the mbira, sanza, kalimba, ubo, etc. While the name is Congolese, that country probably won't be the main focus here; for one thing, there are quite a few places on the Web that deal with Congolese music already. 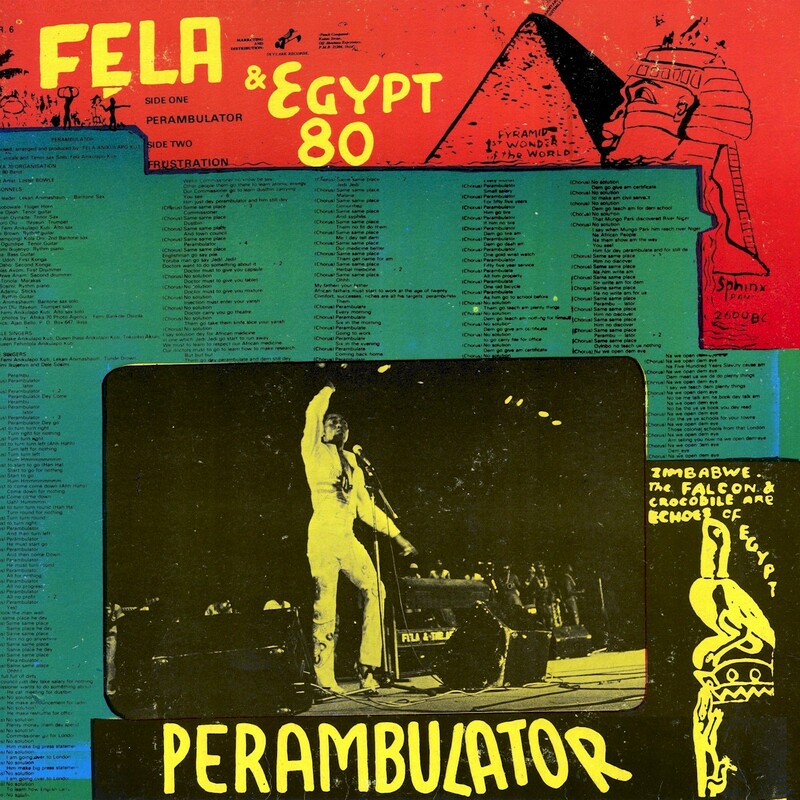 I expect to spend a lot of time on Nigeria, as that's my main area of interest, especially Igbo music, but my interests run the gamut: Kenyan and Tanzanian music, Ethiopian funk and Senegalese mbalax, you name it. Maybe I can shed some light on some of the more obscure, little-known corners of African music, but I expect I'll learn a lot from you, too. And I reserve the right to write about things other than African music! Like many, I was intrigued by the sounds of the Afro-Rock group Osibisa when I first heard them in the early 1970s. 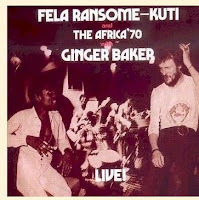 What really got me going, though, was, purely by chance, listening to Fela Ransome-Kuti's Live with Ginger Baker in 1973. 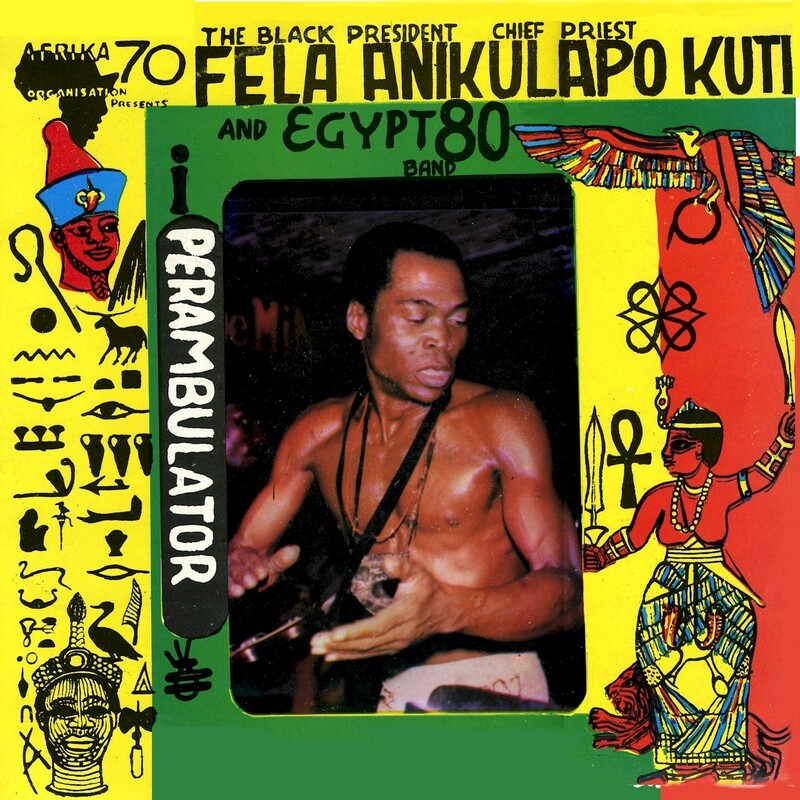 Maybe you know the feeling: from that point there was no going back, as I spent every dollar I could spare on these strange and wonderful sounds from the African continent - Afrobeat, Soukous, Highlife, Benga, Makossa, Kwaito. . . and so on and on. 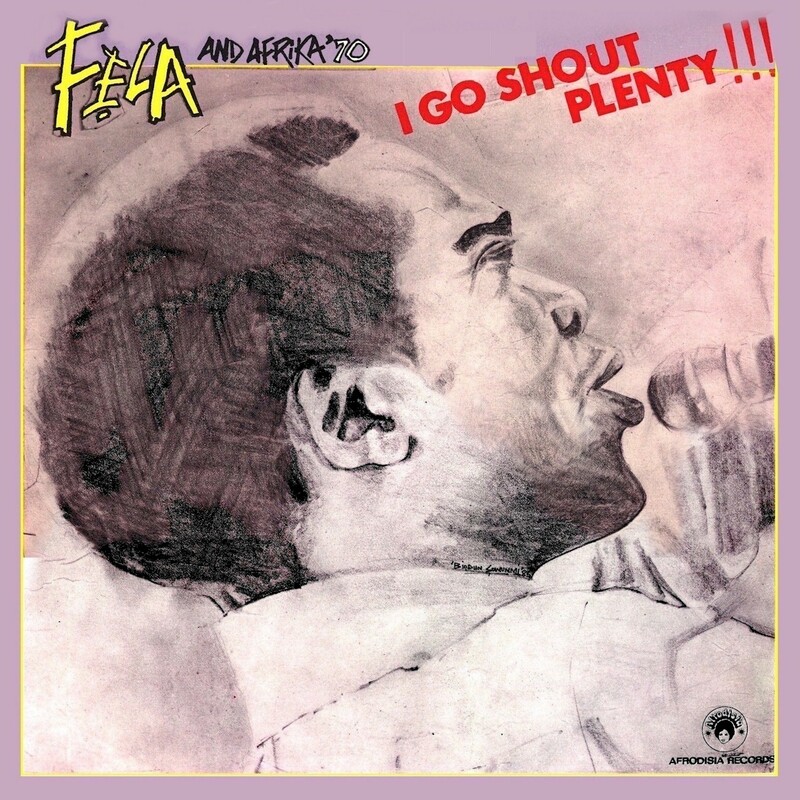 When I started "African Beat" in 1985 it seemed only proper that I should open my first show with the opening track from that 1972 Fela LP, which appropriately enough is entitled "Let's Start!" Likewise it seems a perfect tune to initiate this blog. Let's start! 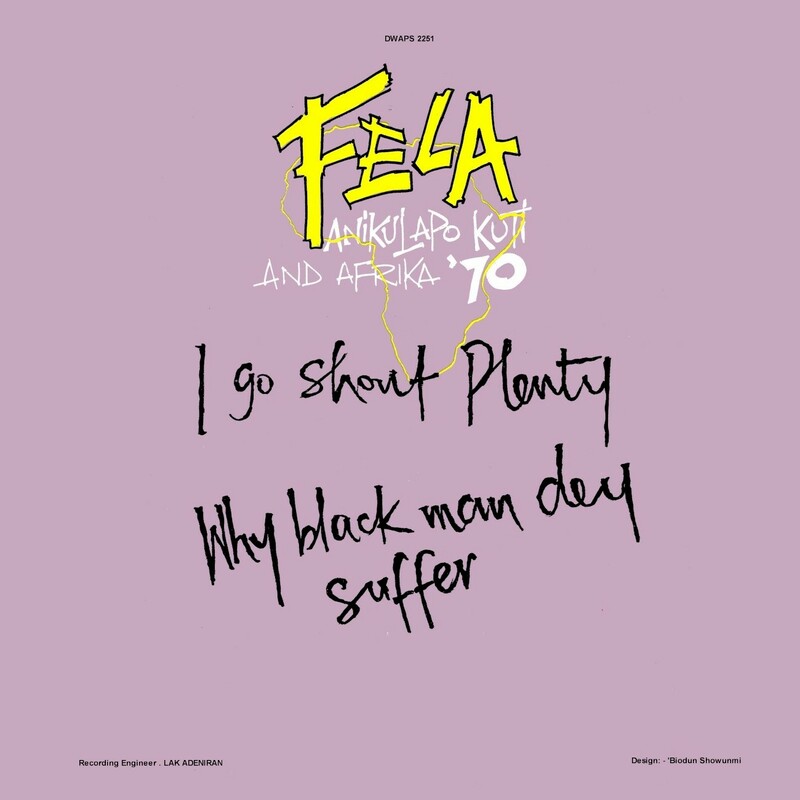 Fela Ransome-Kuti & Africa '70 - Let's Start!